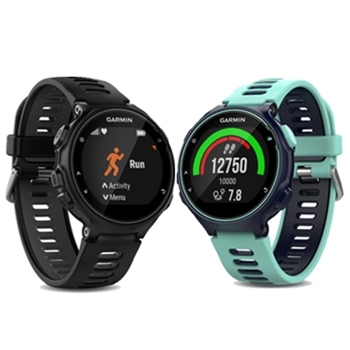 Garmin’s Forerunner 35 is a small, lightweight and affordable running watch with high-end features! 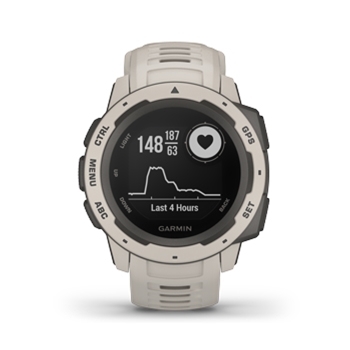 Built-In GPS Accurately tracks distance and pace, while the Elevate Wrist based HR monitors Heart Rate 24/7. 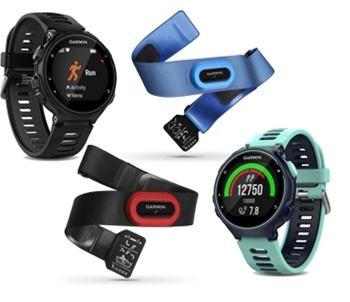 Smart Connectivity, Vibration Alerts, activity tracking, and much more! 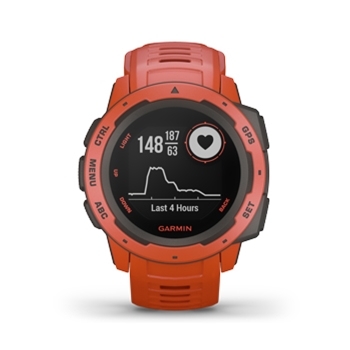 Garmin’s Forerunner 235 GPS Running Watch provides wrist based heart rate while tracking distance, pace, time and more. 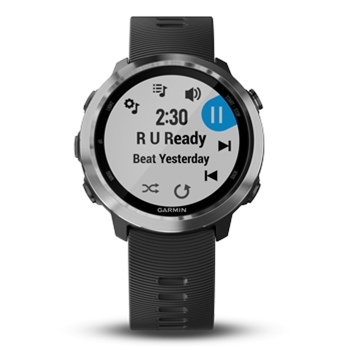 Fully Customizable to fit your running needs, the Forerunner 235 allows you download workouts and training plans from GarminConnect. Built-In Accelerometer removes the need for an additional foot pod when running indoors. Available in 3 Colors. Select Color for Availability. 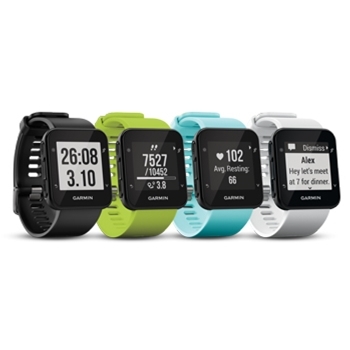 The Forerunner 735XT from Garmin is a full featured Running watch. 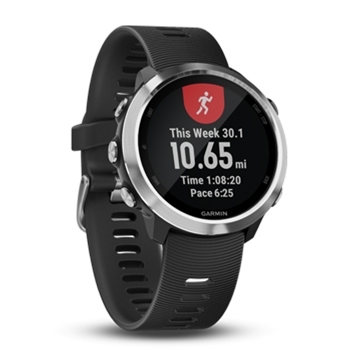 Monitor Time, Pace, Distance, Calories and More. 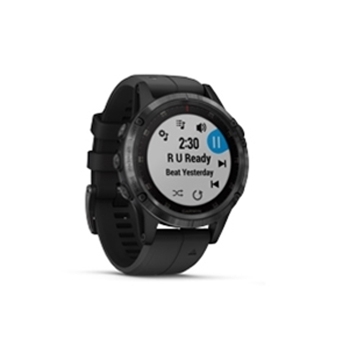 Designed for the Multi-Sport Athlete the Forerunner offers activity profiles for running, cycling, swimming, cross-country skiing, paddle sports, trail running, hiking and strength training. 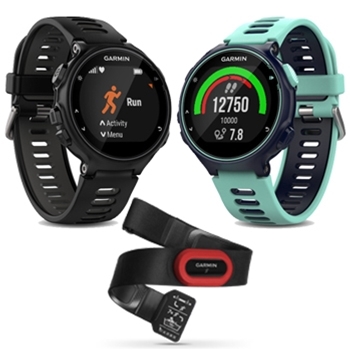 The Forerunner 735XT Run Bundle from Garmin comes packaged with a HRM-Run Monitor providing detailed Running Dynamics. View your ground contact time balance, stride length, vertical ratio and more. 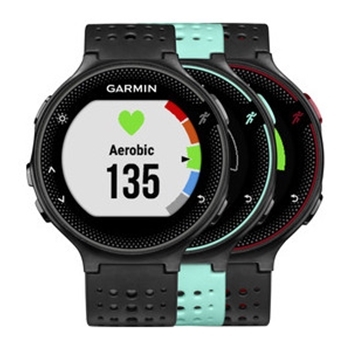 A full featured Running watch the 735XT Run Bundle Monitors Time, Pace, Distance, and Calories.